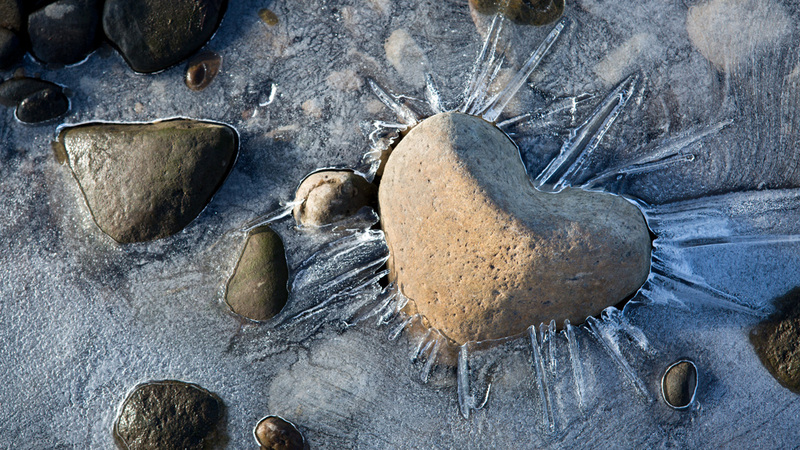 The Valve and Structural Heart Disease Program at The Ohio State University Heart and Vascular Center has a reputation for excellence in the diagnosis, treatment and management of complex cardiac conditions. Our multidisciplinary heart valve clinic allows patients to be evaluated by a cardiologist, cardiac surgeon or an interventional cardiologist in one appointment. 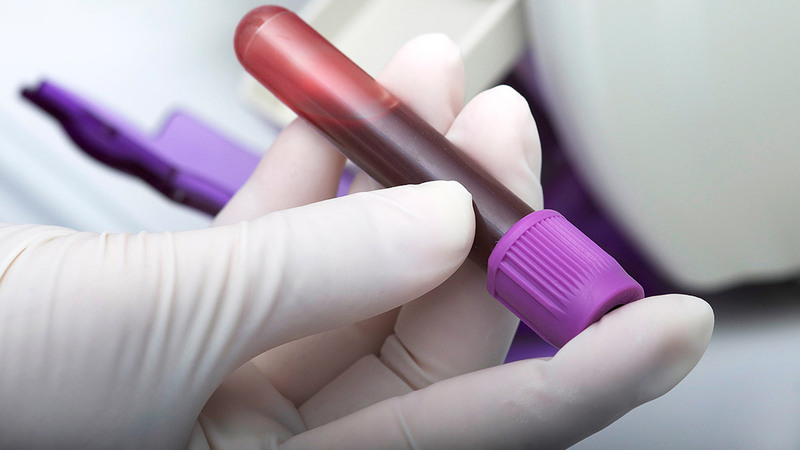 In many cases, additional tests may also be performed during the same visit. A variety of treatment options are available for patients with valve or structural heart disease, including conventional open-heart surgery, minimally invasive heart surgery or transcatheter procedures, depending on our expert assessment of the patient’s specific needs. We are currently participating in a variety of clinical trials evaluating groundbreaking therapies for patients with structural heart disease. Physician referrals are required. Patients should request a referral from their regular healthcare providers. 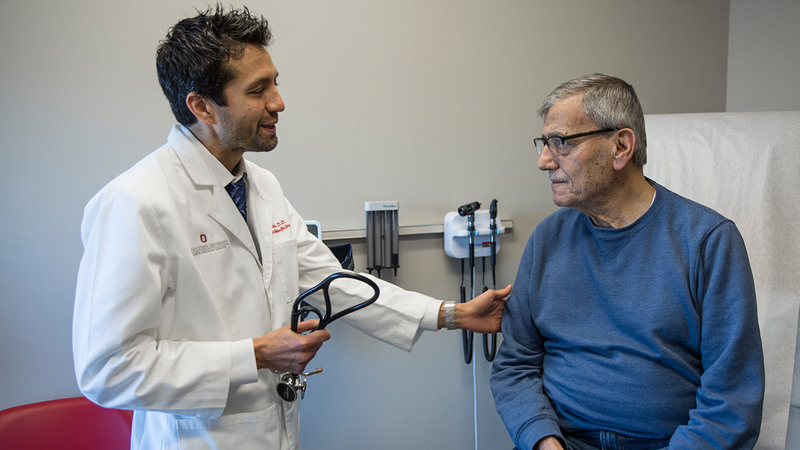 Healthcare professionals wishing to make referrals, or consumers with questions about the referral process can contact Ohio State’s Valve and Structural Heart Disease Clinic. In order to be evaluated for transcatheter aortic valve replacement (TAVR), patients must have severe symptomatic aortic stenosis. Currently, TAVR is approved for use in patients who are considered high risk or not candidates for traditional aortic valve replacement surgery. We are also evaluating lower surgical risk patients and patients with prosthetic aortic valve stenosis or insufficiency in the context of a clinical trial. In many patients, coronary artery disease may be treated at the same time as TAVR. There are many requirements patients must meet in order to be eligible for TAVR. An extensive multidisciplinary evaluation must be performed as a part of this eligibility process, including assessment of the aortic valve annulus and peripheral vasculature. It is anticipated that the majority of patients will meet these requirements. Patients who do not meet requirements for TAVR may be candidates for conventional aortic valve replacement surgery or for palliative procedures such as balloon aortic valvuloplasty. Surgical aortic valve repair or replacement can be done as a minimally invasive procedure through a small chest incision or through a traditional chest incision. Most patients with no other heart problems can have minimally invasive aortic valve surgery. Surgical mitral valve repair or replacement for a leaky mitral valve (regurgitant/insufficient) can be done as a minimally invasive procedure through a small chest incision or through a traditional chest incision. Most patients with no other heart problems can have minimally invasive mitral valve surgery. The majority of patients with leaky mitral valve (regurgitant/insufficient) disease benefit from mitral valve repair. Our surgeons are experts in mitral valve repair techniques. Patients with narrowed mitral valve (stenosis) may benefit from mitral balloon valvuloplasty or from surgical mitral valve replacement. Our team offers atrial and ventricular septal defect closures, and patent foramen ovale (PFO) closures, performed by transcatheter or surgical technique when clinically indicated. Novel transcatheter closure techniques are also available for treatment of prosthetic perivalvular insufficiency. Scott Lilly, MD, PhD, is an interventional cardiologist and co-director of the Ohio State Structural Heart Disease program. Dr. Lilly specializes in treating aortic valve disorders. Gregory Rushing, MD, is a cardiac surgeon and co-director of the Ohio State Structural Heart Disease program. Dr. Rushing specializes in aortic surgery and adult cardiac surgery. Physician Assistant What's this? A physician assistant is extensively trained to treat illness or disease and prescribes medication to their patients. They work on teams with a licensed physician, but can treat patients with significant autonomy. Physician assistants work in a variety of settings, including primary care and various other medical and surgical specialties.